Gender pay gap reporting is high on HR’s to-do list for 2017, but what exactly needs to be done and when? Employment lawyers Patrick Brodie and Kelly Thomson answer questions from the audience in a special Q&A surgery in XpertHR’s gender pay gap webinar, in association with Personnel Today. webinar explains what you need to know and do. 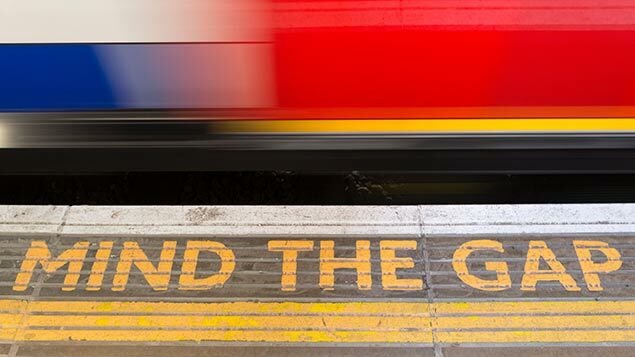 what steps you can take to address the gender pay gap in your organisation. Patrick Brodie is a partner at RPC. He focuses on restructuring and reorganisation across both the public and private sectors and is recognised for resolving complex workforce issues. Patrick is a previous winner of The Lawyer’s employment team of the year award. 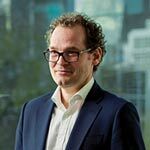 Patrick’s expertise extends to financial services regulation, whistleblowing and corporate governance. 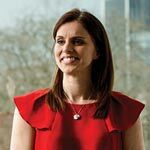 Kelly Thomson joined the employment, pensions and incentives team at RPC in 2010. She advises clients in a variety of sectors, principally on complex outsourcing transactions and change programmes. Kelly advises frequently on TUPE and the Acquired Rights Directive in Europe. She’s a regular contributor to numerous publications and trains clients on employment law issues.